Britney, 16, not only wants to be a voice for kids during the NEPA Sings competition, but she has hopes to one day become a family court lawyer to help kids who need it. 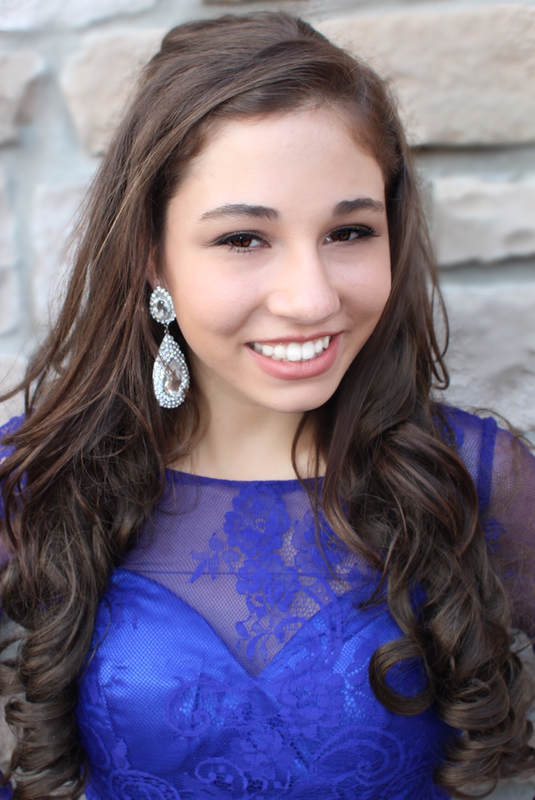 Britney has been interested in performing from an early age and currently serves her community as Miss Wilkes-Barre/Scranton’s Outstanding Teen, and is a member of the Wyoming Area Drama Club. To hear Britney and our 11 other contestants lift their voices for children in need, visit https://www.eventbrite.com/e/nepa-sings-finals-tickets-43246616795 or call (570) 855-2247 to purchase your tickets.